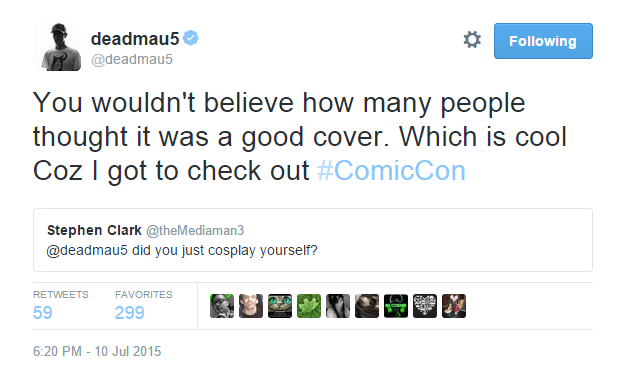 Comic Con has long been the mecca of everything geeky and pop culture. 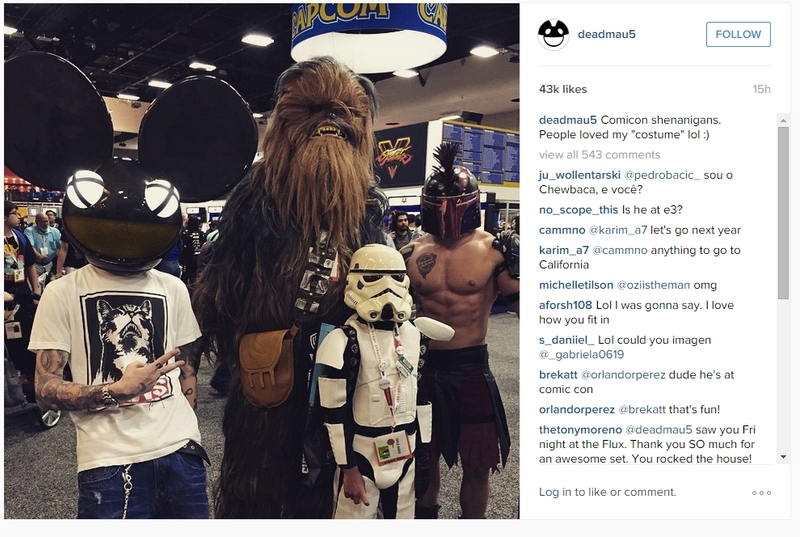 From announcements about the upcoming Star Wars movie to a live Q&A with actors from Breaking Bad, the San Diego-held event is where the year gets its first peak at what is to come. 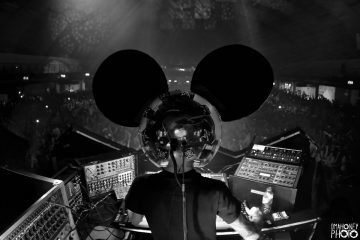 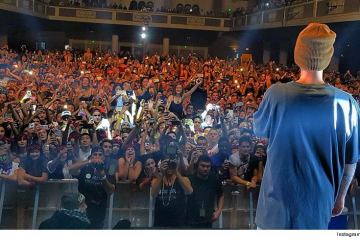 Following his undercover attendance at Comic Con, Deadmau5 played a secret after party set this Friday night that was aptly titled “Comic Con Cinephile Party”. 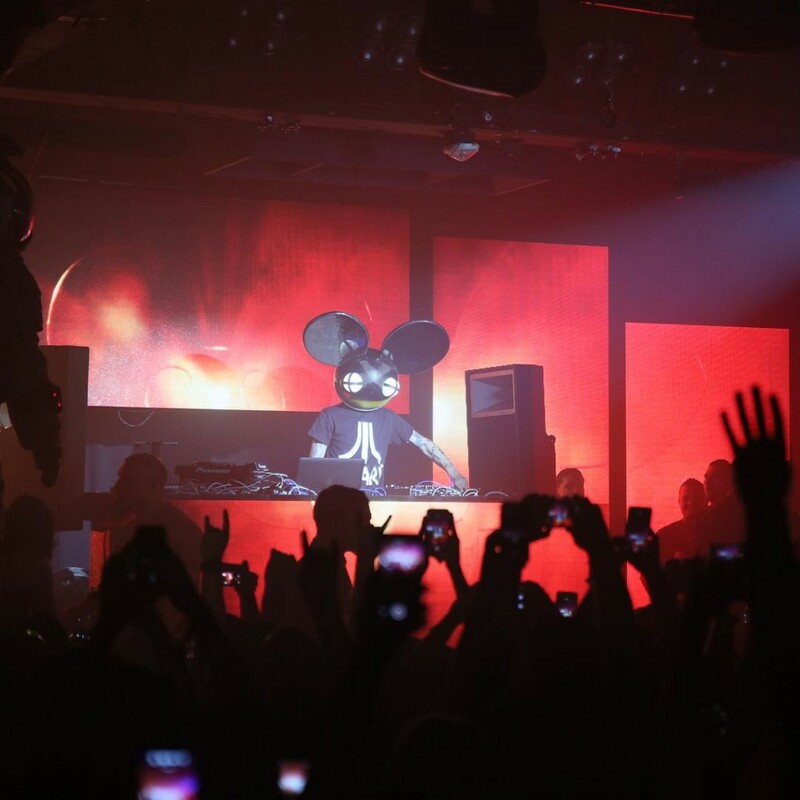 While other big names were playing several Comic Con after parties, the “Cinephile” party was coated in movie props, beefed up production and Deadmau5 playing an intimate set. 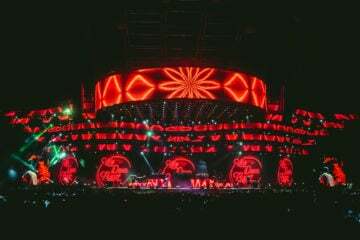 Ending the night in style with Avicii’s “Levels”, Deadmau5’s surprise performance went unnoticed for quite awhile as some of the fans in the crowd didn’t even know what they were in for. 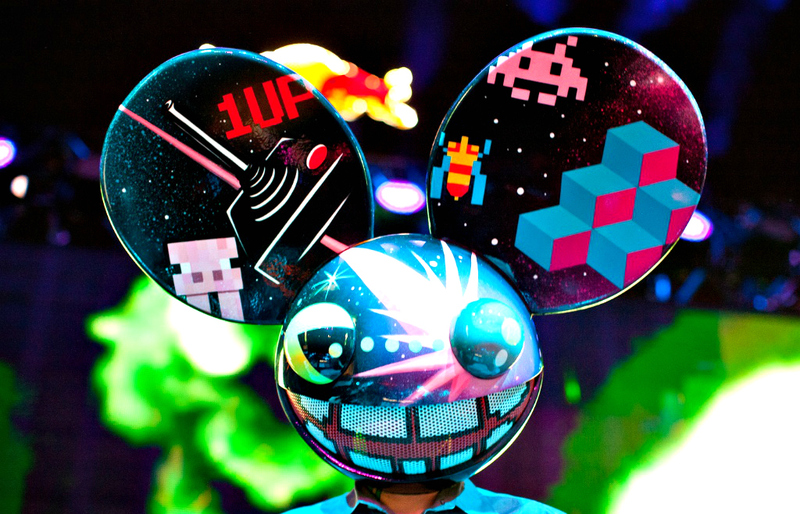 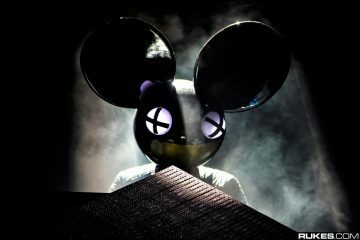 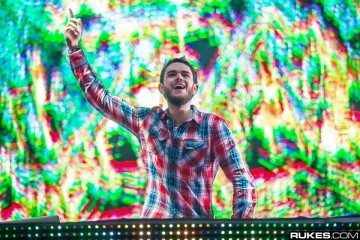 Next time you see a random Deadmau5 head bobbing around Comic Con, make sure to stop him and see if it’s the real one.